Grand was at Auburn for five years before spending last season at IU. 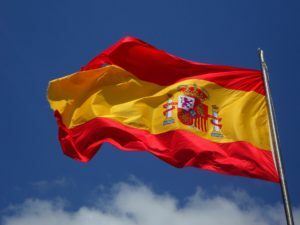 Mireia Belmonte’s coach Fred Vergnoux will take over National Team duties until the end of the season. Scott Cameron has stepped down as head coach of the Illinois State women’s swimming team. 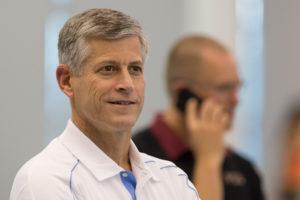 The UNC coaching job, vacated by Rich DeSelm, is one of the biggest jobs open so far this offseason. KEARNEY, Neb. 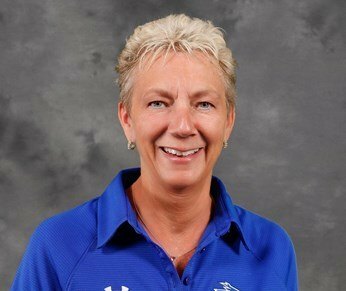 – Nebraska-Kearney Interim Athletic Director Marc Bauer announced today that Becky O’Connell is taking over the reins of UNK’s women’s swimming program. A longtime teacher and youth swimming coach in the Kearney community, O’Connell replaces Rebecca Tidwell who resigned in the spring. O’Connell becomes just the sixth head coach in the program’s 57-year history, following Harriet Yingling (1962), Gene Beck (1963-1966), Joan Bailey (1967-1996), Teresa Osmanski (1997-2016) and Tidwell (2017-2018). O’Connell was a third grade teacher at Windy Hills Elementary for 36 years. Holding an undergraduate degree from UNL in teaching and a Mater’s Guidance and Counseling from UNK, she was head swimming and diving coach at Kearney High School for 16 years. Over 25 of her student-athletes went on to compete at the varsity college level with many others taking part in college club swim teams. “I’m excited to become a part of the Loper family. 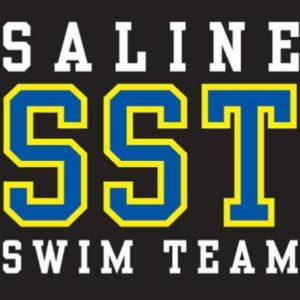 Swimming and diving in Kearney has been a passion of mine for a long time. 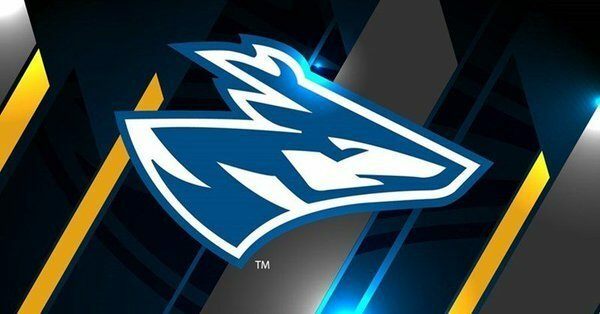 I cannot think of a better way for me to share my love of the sport with the community than to help athletes achieve their goals through Loper Swimming and Diving,” said O’Connell. 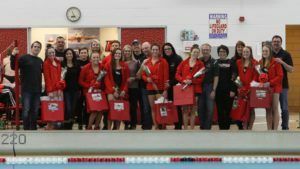 For 20 years O’Connell has been involved with the Greater Nebraska Swim Team (GNST), serving as head coach of the Kearney squad and being an assistant at major events like Sectionals and the Omaha Cup. This allowed her to work with, and be on deck with, elite swimmers and pre-Olympians. “Becky is passionate about swimming and diving and will bring a high level of energy and commitment to increasing our team’s level of competitiveness. 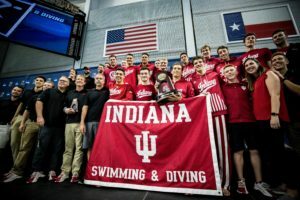 She is eager to grow the program by increasing the roster size and developing both the swimming and diving disciplines,” said Bauer. UNK is a member of the Rocky Mountain Athletic Conference (RMAC) in women’s swimming and diving. The league will consist of nine schools for the upcoming 2018-19 season. The 2019 RMAC Championships are set for February 13-16 in Lewisville, Texas. The Aqualopers begin practicing this fall with the regular season opener set for Saturday, November 3, vs. the College of Saint Mary. That dual will be held at Kearney High School.